We are an independent rescue & welfare charity for all dachshunds. We aim to provide loving and permanent homes for those Dachshunds whose owners, for whatever reason, can no longer keep them. They will need patience, love and security. If you can help in any way, please do contact us. 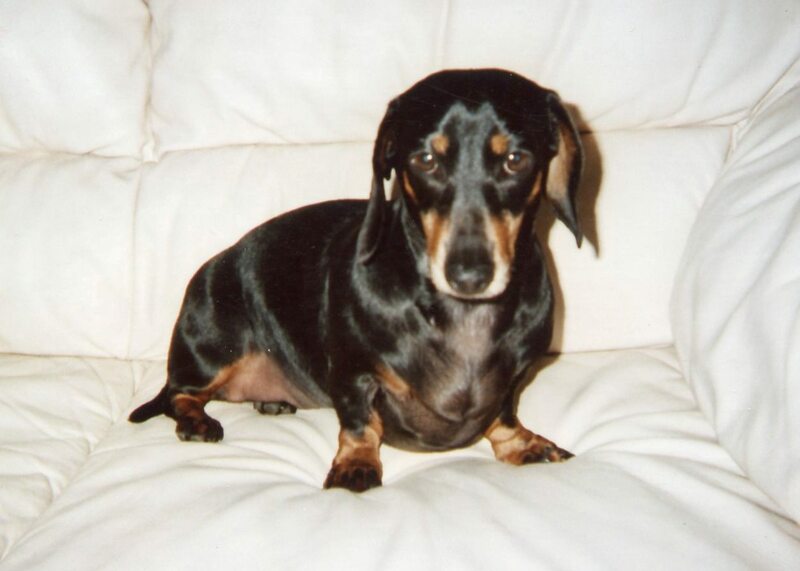 Dachshund Rescue is an independent rescue charity for all Dachshunds and is entirely dependent on donations. Please support the work of the Charity by making a donation. Please note that we receive far more applications for dachshunds than dachshunds needing rehoming. All of our dogs now come with five weeks free pet insurance, and the opportunity to continue the cover ‐ WHATEVER THEIR AGE.